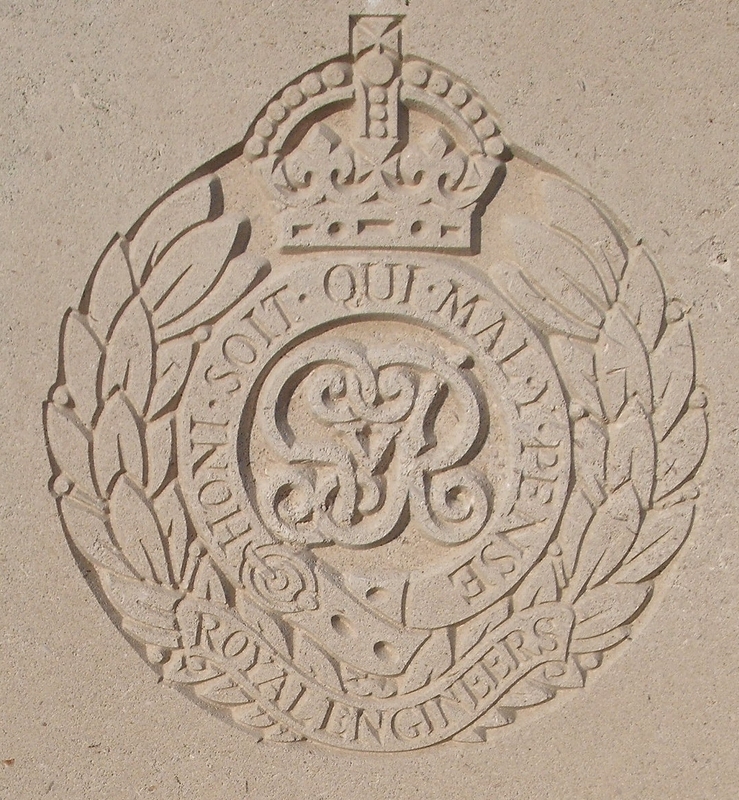 319th Road Construction Coy, Royal Engineers, B.E.F. Allan Harbage was born in Welland in 1887. His wife was informed in October that he was killed during a bombing raid. An officer writes to the widow: “Your husband was a splendid fellow, a credit to the name of Englishman and to his regiment. I extend to you my sympathy in the great loss you have sustained and I sincerely hope your pride in the part your husband played will in some measure counterbalance the grief which you must always feel at his death. His comrades also send their deepest sympathy.” The deceased was aged 30, and had been home on leave about two months before he died. The hamlet of La Clytte, where Allan Harbage is buried was used as a brigade headquarters and burials in the cemetery, the first of which took place on 1 November 1914, were carried out by infantry, artillery and engineer units. The cemetery was enlarged after the Armistice when graves were brought in from isolated sites and small burial grounds in the surrounding area.